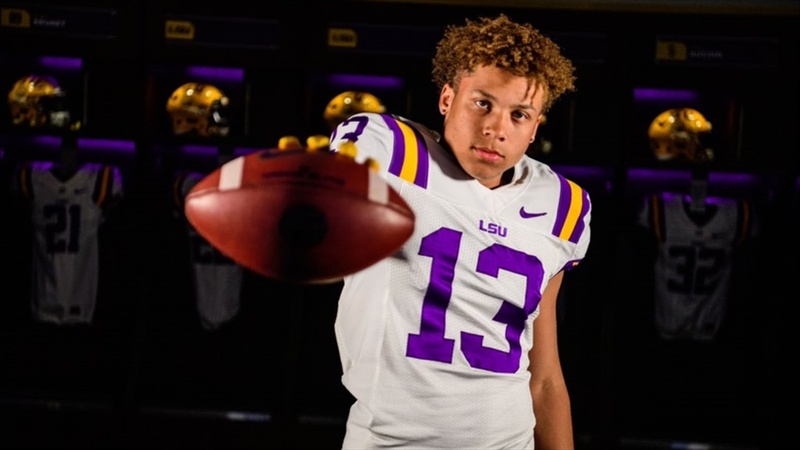 BREAKING: Jermaine Burton commits to LSU One of the nation's absolute top wide receivers, Jermaine Burton of Calabasas, California announced Saturday afternoon that he is committed to LSU. With Will Wade reinstated will LSU land Trendon Watford? This is the sixth of a series breaking down each of the position areas following the end of spring practice. Anyone who believed the reinstatement of Will Wade as LSU’s basketball coach was going to be the biggest news of the week in the athletics department was sadly mistaken. In the span of less than a solid work-day LSU has gone from Joe Alleva transitioning to another position within the university to the hiring news of Scott Woodward as his replacement. TigerBait.com has confirmed reports that Baton Rouge native and LSU graduate Scott Woodward who is currently the athletics director at Texas A&M is a possibility to replace outgoing Tiger athletics director Joe Alleva. One of the worst kept secrets in Baton Rouge for several weeks is about to come to fruition according to a published report. This is the fifth of a series breaking down each of the position areas following the end of spring practice. Who is on our radar for next baseball coach?